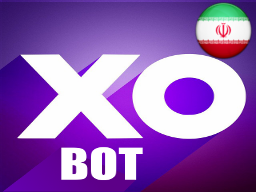 OXBot: Play TicTocToe game with your friends with Telegram! رتبتون رو با دستور/ranks ببینین. درضمن, اشکالات رفع شده و سرعت بازی هم بهبود پیدا کرده! *فقط بازی های با حریف شانسی حساب می شن! *رتبه ها تقریبا هر 15 دقیقه آپدیت می شن. From now, every game is counted, and ranks are accessible via /ranks ? Also some bugs are fixed and performance have improved. *Only random games are counted. *Ranks are updated automatically evey 15 minutes. hello i installed this bot and when i press on attach in a conversation its shortchut appears under contact attachment and its really anoying, is there anyway to uninstall that so it does not appear?? I success remove this bot suggestion from attachment. I using telegram for android, when open the attachment menu, swipe up to see the bot suggestion, when you see the @oxbot, hold and chose remove bot from suggestion. And we’ve done. 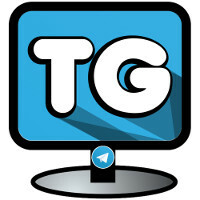 This bot suggestion also disappeared on my other telegram client.